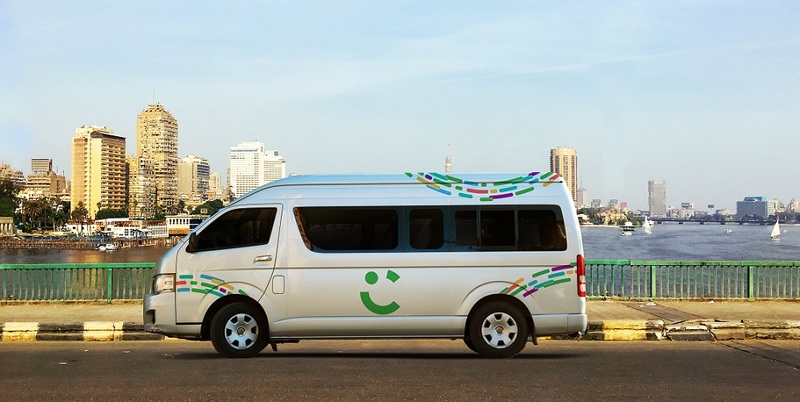 Careem has launched its bus services in Cairo, the company announced in a statement today. The service is available through a dedicated app Careem Bus, that’s available for iOS and Android. Customers will be able to choose pick-up and drop off locations and then pick the bus that suits their time. They will be able to track the bus in real-time. The fares are fixed and 60-70 percent cheaper than the regular Careem car service, according to the statement. For some reason, the service is cash only for now but the company plans to add payment via Careem wallet option very soon. The service is starting with with 13-seater air-conditioned buses, with bus stops to be marked at city landmarks, covering four di. The company in the future will add more routes and make changes to the existing ones based on feedback of the customers. “Careem Bus will revolutionise mass transportation allowing customers to enjoy the benefits of our tech as well as reducing traffic in cities as mass shared-mobility could lead to an 80 percent reduction in the number of vehicles and CO2 emissions by 2050,” she added. Careem plans to expand the service to Saudi Arabia and Pakistan in the near future. Earlier this year, when Careem had acquired Indian bus shuttle service app Commut, the company had said that it plans to launch Careem Bus in all the 100+ cities where it currently operates. Update – Dec 3 – 1:15 PM GMT: The story was updated with corrections and more details after receiving Careem’s official statement about the launch.